No, this time around it isn’t a Souls type of game, as FromSoftware is coming out with this mysterious adventure PSVR title that is sure to be another must buy. Check out the trailer for Deracine below! 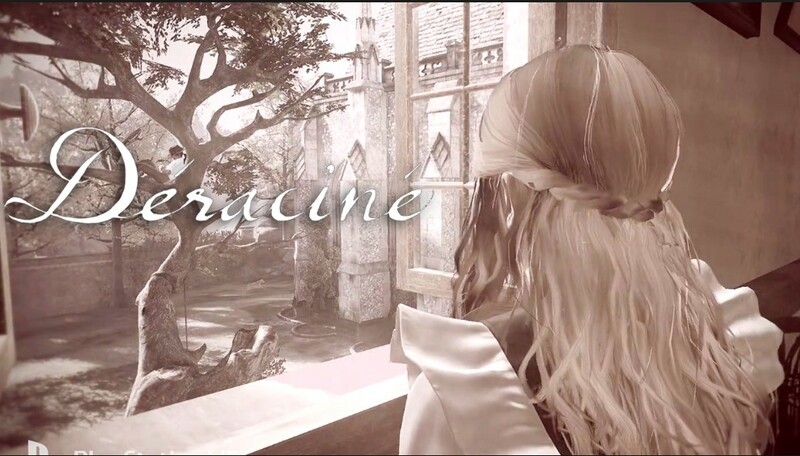 Deracine, or Déraciné, will officially mark its release date locally on November 6, 2018 with a suggested retail price of 1,649PHP. It is a completely new VR adventure game from FromSoftware, and the director of the award winning PlayStation title ‘Bloodborne’ Hidetaka Miyazaki. It is a warm and mysterious adventure story based on the concept of creating a classical adventure game using the latest VR technology. Search the world of frozen time for clues scattered around the boarding school. Alter time, travel to different time periods, use special faerie power to grant ‘time’ to the children. Piece the clues and information together to understand the children and their story. Take note that since this is a PSVR title, you’ll need a Playstation Camera and a PSVR set. Previous articleMy Hero Academia: Two Heroes movie opens in the PH next month!